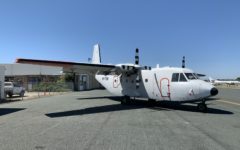 SkyQuest International has an immediate need to acquire one (1) DHC-3 Turbo-Otter (3T) on Floats for outright purchase. 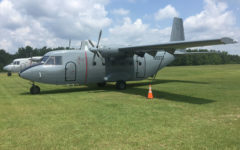 The aircraft ideally should have a PT6A-34, 34A or 135A engine and be current on all ADs and inspections. 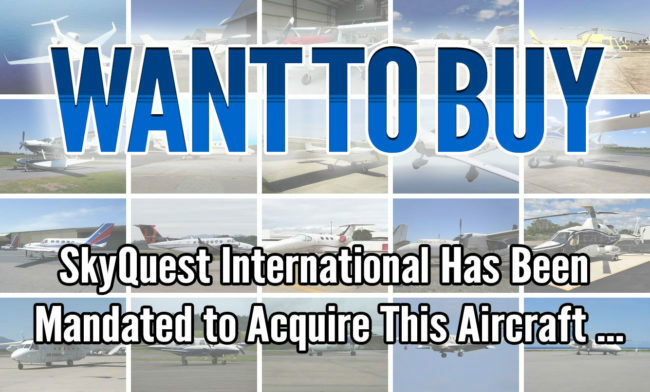 Should you have an aircraft meeting these qualifications and would consider selling, please forward complete specifications along with your selling price expectations to my attention at SkyQuest International by fax or email. 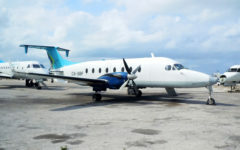 If you are not the registered owner, please send proof of mandate to represent any aircraft presented. Thank you for your consideration of this request. We will be happy to provide evidence of our acquisition mandate upon request. Austin Farnham manages this listing. Please contact him for pricing or any other questions you might have about this listing. You may call him at +1 (336) 722-1616 (GMT -5) or at +1 (336) 978-5957 (Cell) or use the form below to send him a message. 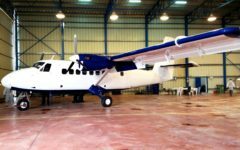 How did you hear about this aircraft or SkyQuest International? 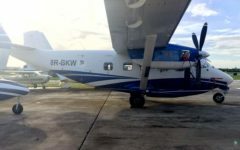 SkyQuest International has an immediate need to acquire one (1) DHC-3 Turbo Otter (3T) on Floats for outright purchase. 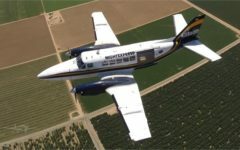 The aircraft ideally should have a PT6A-34, 34A or 135A engine and be current on all ADs and inspections. Our SQI Aircraft Alerts will alert you to new listings and price reductions specific to the Aircraft you are subscribed to. © 2019 SkyQuest International, LLC. 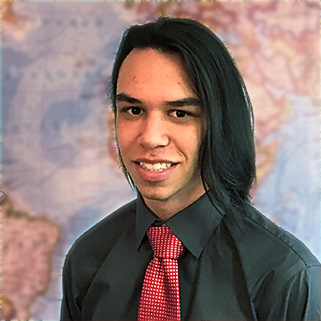 Matthew started with SkyQuest in 2016 and is responsible for maintaining and optimizing our customer database, data entry processes, coding and operating procedures… all while attending school to get a degree in programming. 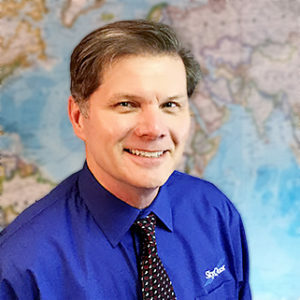 Greg founded SkyQuest International in 1999. He has been very active in aviation since the late 1970’s and in aircraft sales since the late 1980’s. Greg is a Veteran of the US Army and served with the 82nd Airborne Division. He graduated with Honors from Florida Tech and has a BS in Aviation Management. Greg is a Commercial Pilot with an ATP rating who loves to fly the company Bonanza and the Quest KODIAK. He maintains a very active role in marketing and sales as well as managing SkyQuest on a day to day basis. Allison is a recent addition to the SkyQuest International team. 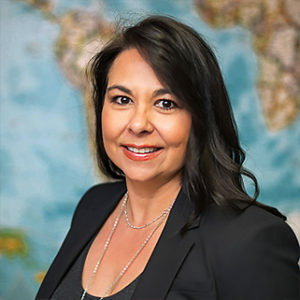 With a degree in Aviation Management from Florida Institute of Technology as well as a commercial pilots license, she brings more than 8 years of aviation experience in flight operations, flight training, aircraft management and sales. 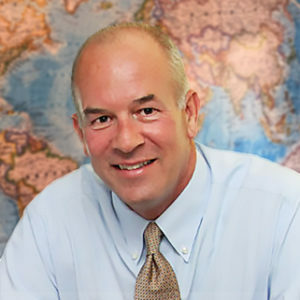 Jeff has over 30 years experience in commercial aviation and sales including his work with Piedmont Airlines, USAir and British Airways. 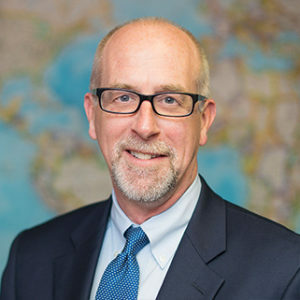 Jeff joined SkyQuest as partner and Executive Vice President in 2000 and has a proven track record for success. Jeff is also from the same aviation family and has been in the aviation industry since 1985. His career began with Piedmont Aviation in reservations and ticketing. He was quickly promoted to District Sales in Cleveland, Ohio as a Sales Representative. From there he went to British Airways as a Cargo Customer Service Manager and then promoted to Cargo Account Manager in 1995 and promoted again to Regional Sales Manager the following year. Jeff attended the University of North Carolina and Cleveland State University majoring in Business Administration. Jeff is also a Senior Aircraft Appraiser having passed the 15-hour National USPAP Course taught by an ASB-certified National USPAP instructor and has been professionally appraising Aircraft for over 15 years. Eugene joined the SkyQuest sales team full time in early 2017, having worked with SkyQuest as a KODIAK Sales sub-agent and pilot in Africa for over 3 years. He brings on board over 11 years of experience working with Original Equipment Manufacturers (OEMs) within the aviation industry and is also a certified Multi Engine, Turbine & Instrument Chief Flight Instructor and a licensed Charter & Medevac Pilot. 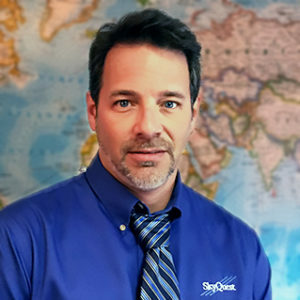 Born and raised in South Africa, Eugene adds a unique operator’s perspective to SkyQuest’s global aircraft sales process. Tammy, Co-founder of SkyQuest International, LLC, has been in aviation since 1983. Tammy began her career with Piedmont Aviation as an Operations Clerk for the Fixed Base Operations and later as the Office Manager for Piedmont’s Flight Training Department. During her tenure with Piedmont she gained her private pilot’s license and was the FAA Written Text Examiner for pilots. Tammy developed SkyQuest’s proprietary database as well as the marketing and reporting applications. She handles all of the accounts payable/receivables along with human resource duties. Steve brings a broad base of experience from leadership positions with general aviation OEMs and military units spanning 35 years. Retiring from the United States Air Force in 2000, Steve attained the highest enlisted rank of Chief Master Sergeant. He has held positions of increasing responsibility with Raytheon Aircraft Company, HawkerBeechcraft Corporation, Honda Aircraft Company and more recently Quest Aircraft Company. Steve also serves as an Advisory Board Member for Ascent Vision Technologies, a supplier of ISR camera systems. Steve holds a Bachelor of Science degree from Embry-Riddle Aeronautical University.